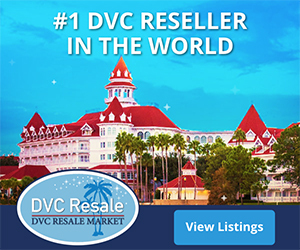 As announced at the 2017 DVC Member Annual Meeting, the Disney Vacation Club Member Site has been updated with several enhancements to the Booking tool. The Resort Availability Tool (aka RAT) has been combined with the Booking Tool, allowing you to search availability across multiple resorts and room types and book available resorts in a single tool. 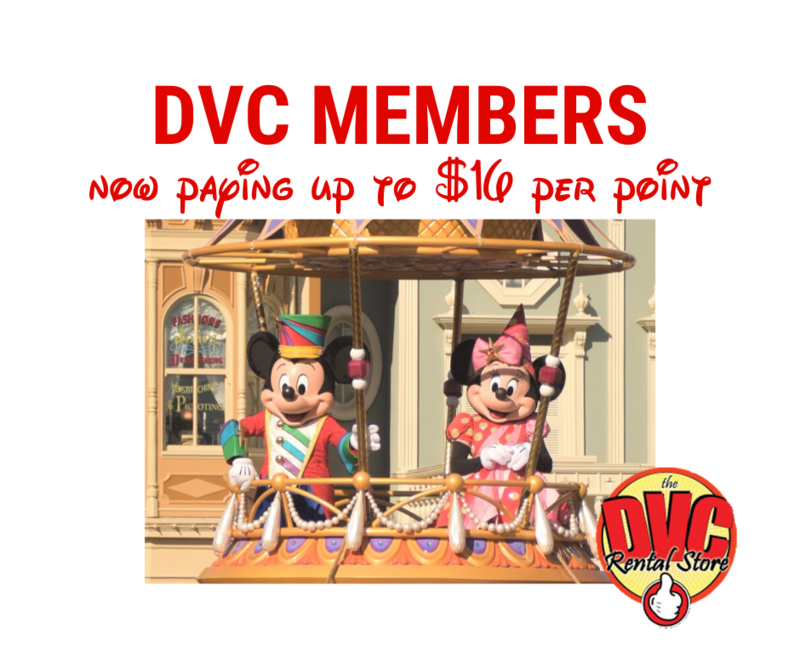 The new tool is available under My DVC Membership > Book Online. The Upcoming Vacations menu item has been removed. This information is now available under My DVC Membership > My Dashboard. You can no longer add Disney Dining Plan online. You must call DVC Member Services to do this. What do you think of these enhancements and changes?